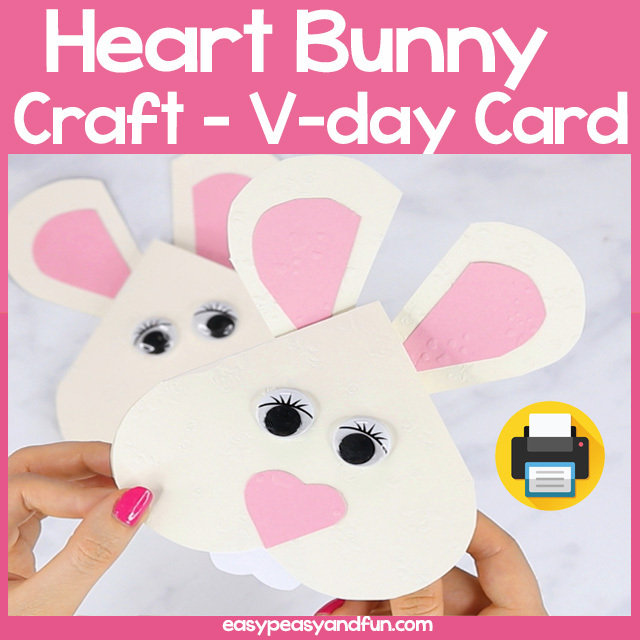 This heart bunny card is a great craft to make as an Valentines day card or as a Easter craft. 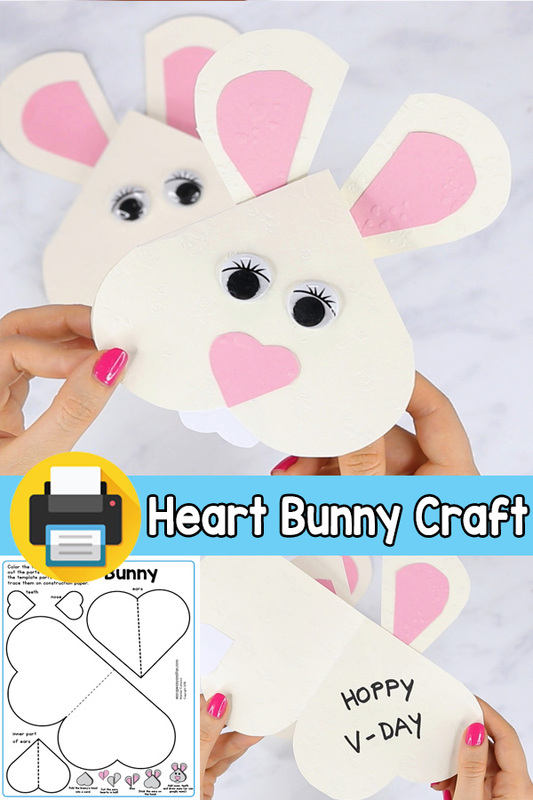 Bunnies all are the rage when it comes to Easter and because this craft is made entirely out of heart shapes (eyes excluded) it makes for a perfect project for Valentines day. 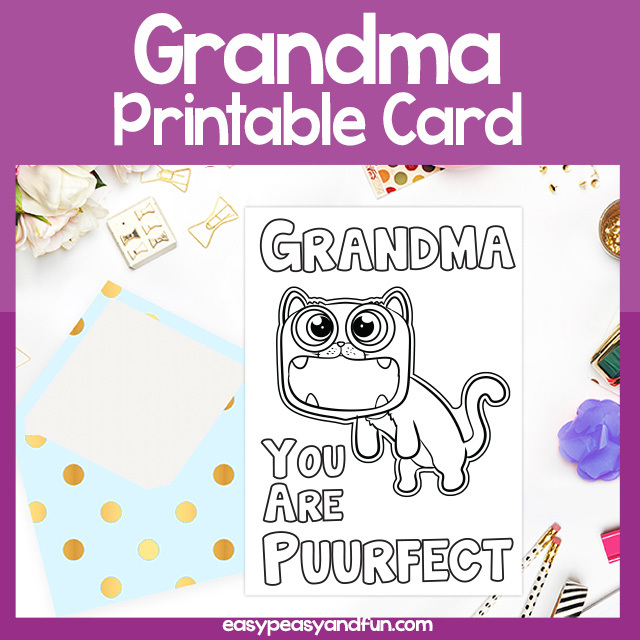 As most of our heart shaped crafts, this one too can be used in two ways. 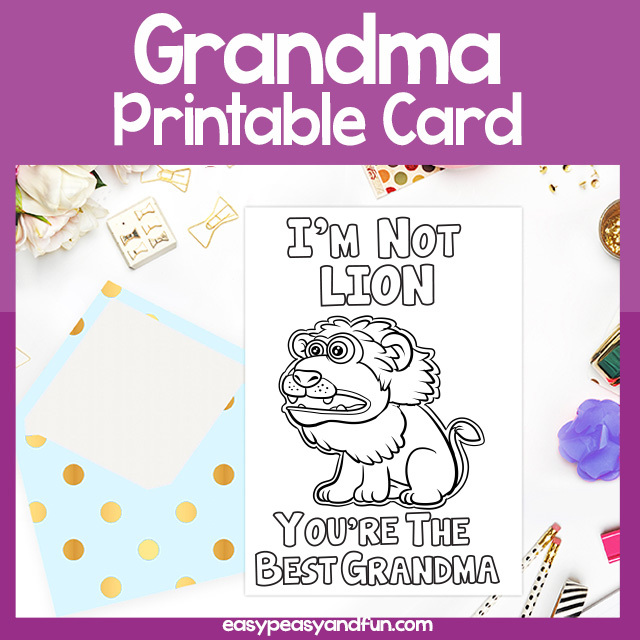 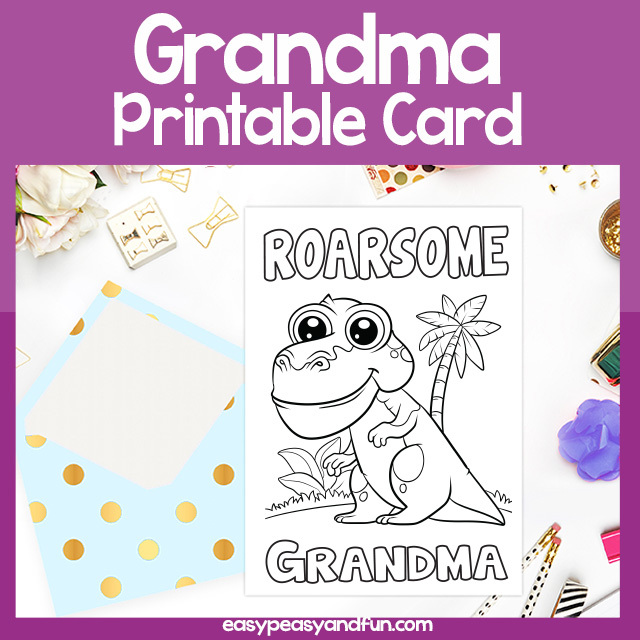 You can have the students color in all the parts of the template with crayons or markers or they can use the template as stencil to trace on the construction paper in bunny colors.